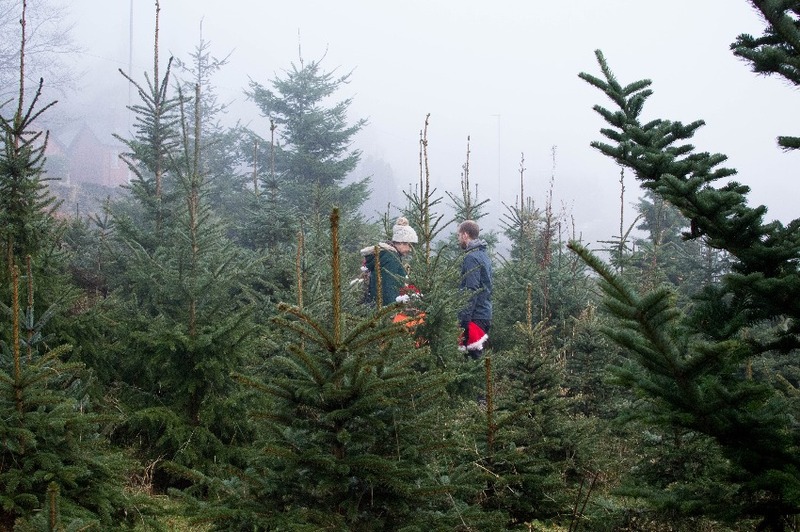 Our Christmas tree field is now open and ready for you to come select the perfect tree for the festive season. We've got several different varieties and can advise on needle drop, scent and how to look after your tree to keep it looking it's best throughout the holidays. Before you come, think carefully about the size of tree you want for your home - how much space have you got and what height restrictions do you have? Remember to include the height of your pot in this calculation. 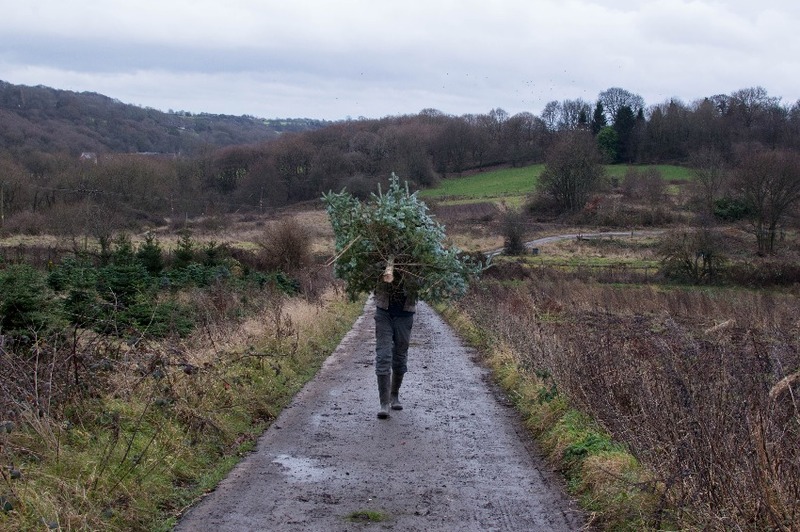 Wrap up warm as it can sometimes take a while to find the perfect tree and it's a good idea to wear sensible shoes like walking boots or wellies as it's a bit muddy in the field! 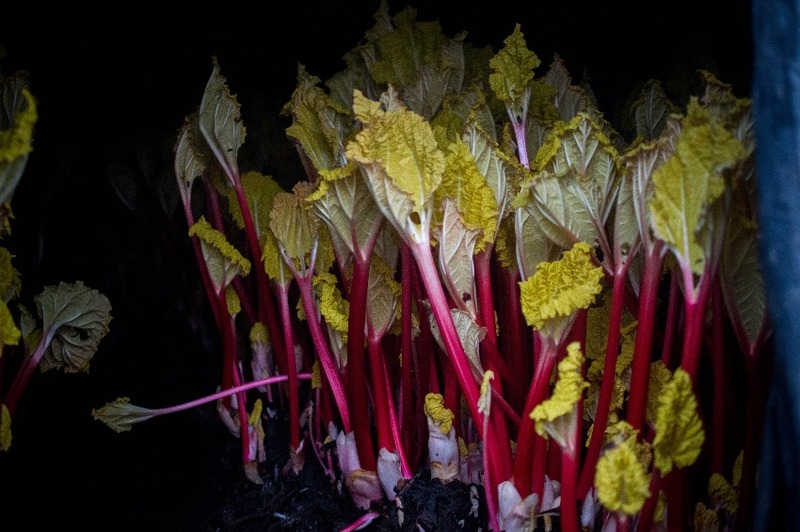 Homegrown trees are freshly cut while you wait. 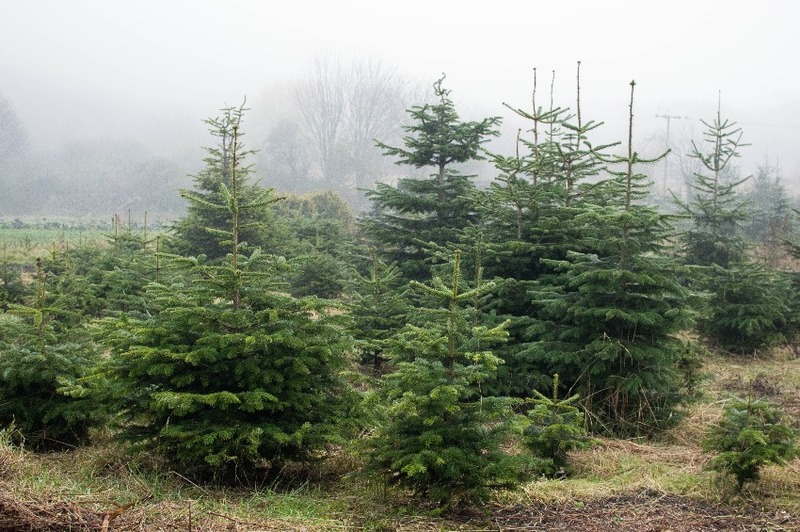 Trees are priced at £5.00 - £7.00 per foot depending on the variety of tree chosen. We do have a lot of small trees growing in the field that need more time to grow and because of this we are unable to cut any tree under 5ft. 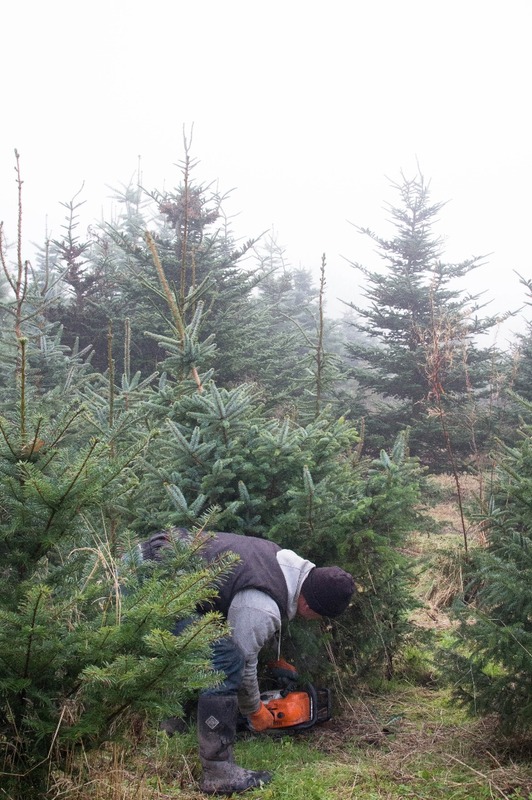 We do have alternatives if you are looking for a smaller tree, so please ask one of our helpful team for advice. 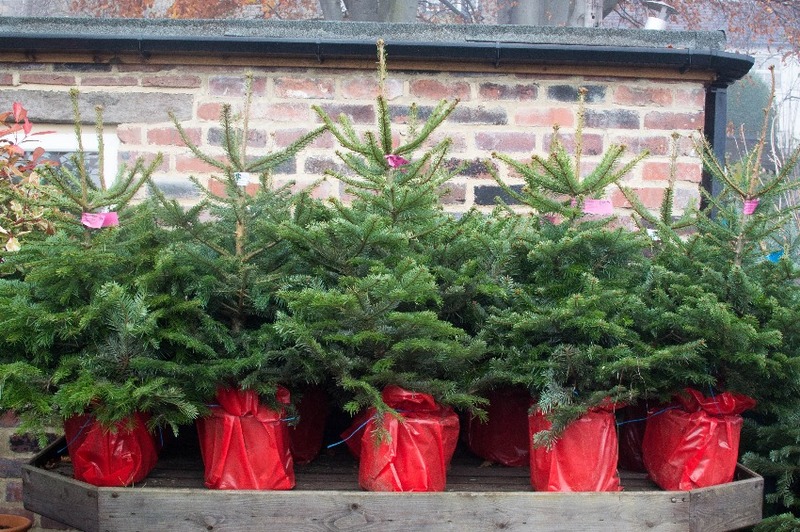 In addition to our homegrown trees, we offer an excellent selection of pre-cut trees available to takeaway and lots of lovely potted trees too. We also sell a small range of evergreen wreaths to decorate your front door. 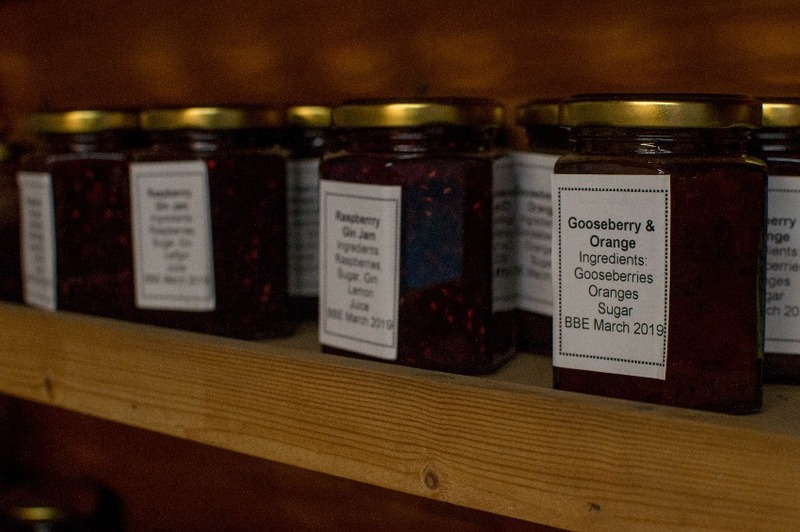 In our farm shop, you'll find a wide range of Granny's Homemade Jams (using produce grown here on the farm), our own honey and a selection of other locally sourced preserves. Perfect for Christmas hampers or stocking fillers. And don't forget that we sell our own dried and well seasoned logs. Priced at £4.25 a bag or £40 for ten bags (collection only). Oak logs are £5.25 a bag and kindling is £3.95 a bag. We can also delivery locally. Please note, we accept credit/debit cards for amounts over £20 only. 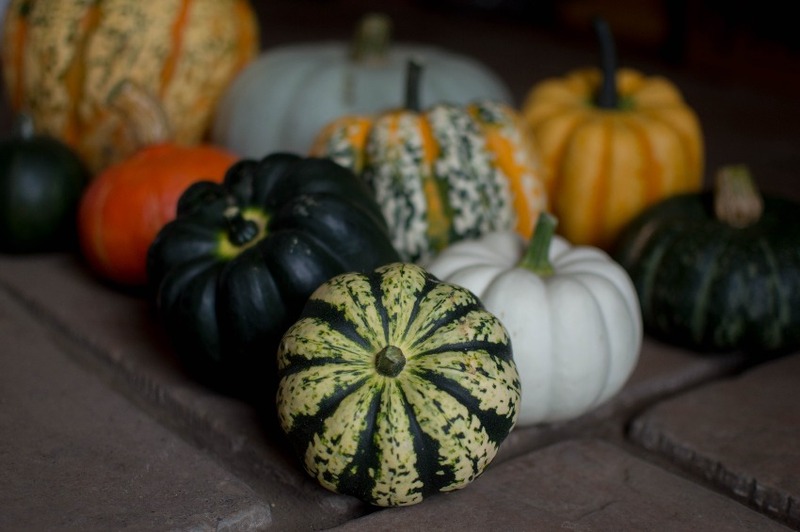 We look forward to welcoming you at the farm soon!